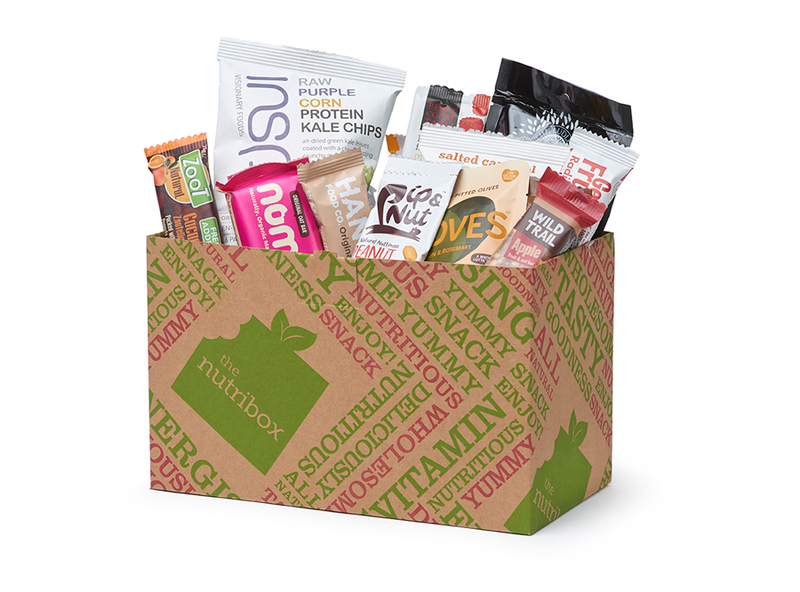 Nutribox and Get Fruity. Great OTG snacks. Snacking is one thing that keeps me going. Life can be a whirlwind of pinging from one thing to the next. An average day for me is a juggle of children, school runs, Pilates clients, dietetics clinics, paperwork and toddler mayhem. Then more Pilates classes and paperwork in the evenings… if the children actually sleep 😉 I totally love the variety but it can be like a frenzied juggling act. On the days I am failing at being a domestic goddess too I need easy to grab on the go snacks. 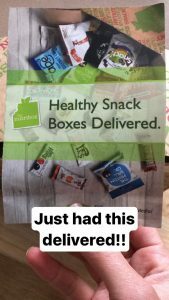 So when The Nutribox sent me a healthy snack box and “Get fruity” sent over some of their bars to try as well I was over the moon. 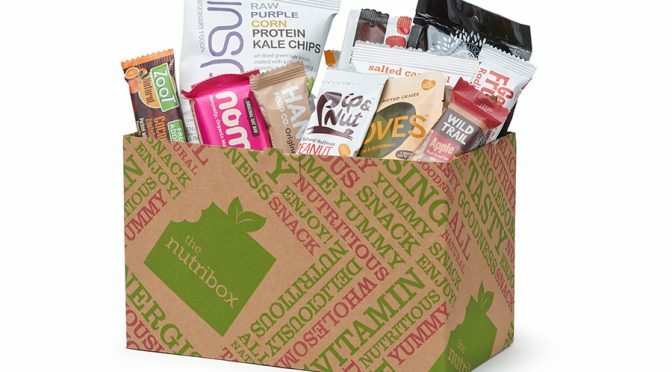 The Nutribox is a fabulous idea if like me you are short of time to peruse the supermarket, health food shop and online shop shelves. Yes it come with a bigger price tag than perhaps buying things individually but what I loved was the chance to try items I had seen but not managed to get around to buying and also being exposed to new brands. I had a box of 20 gluten free items delivered to me (I’m wheat free for medical reasons). 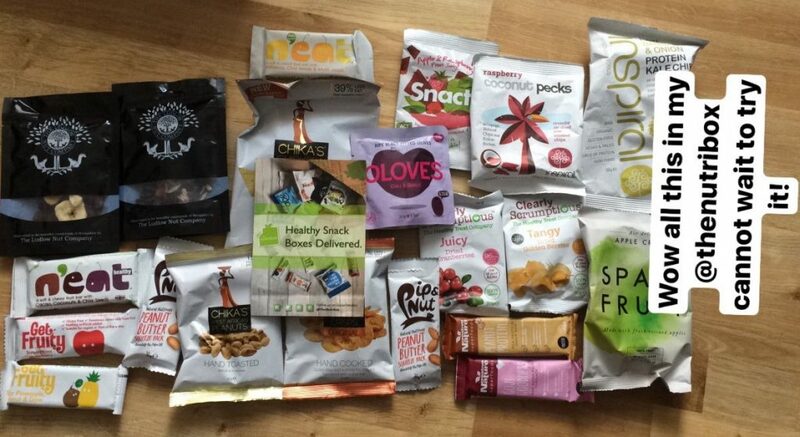 This included a range of nuts, dried fruit, bars, nut butters, olives, fruit crisps, coconut bits and fruit leather. All the snacks are low in free sugars although being fruit based many were still high in natural sugars. Use the code: PILATESWITHPRIYA10 for 10% off a box. I really loved this box, I can see it being a really useful gift for a new mum or helpful if you need something delivered to the office. It is also a fabulous treat to yourself when you need some new snack ideas. Who doesn’t like a parcel to unwrap? Use code PILATESWITHPRIYA10 for 10% off. 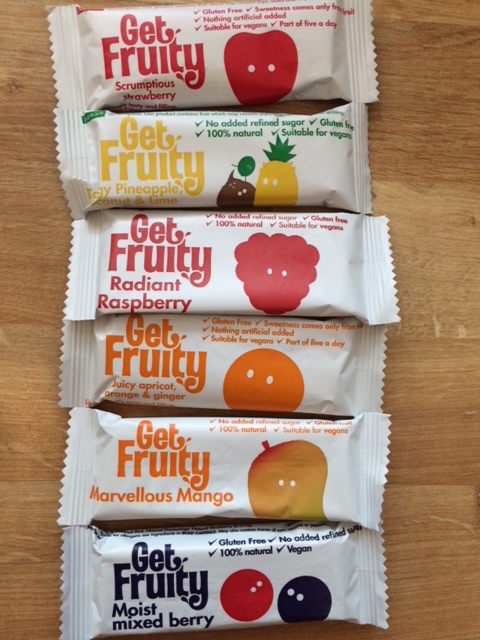 Made from oats, dried fruit, fruit juices and coconut oil they are delicious and make a great item to keep handy in your bag for those snack moments. I particularly like the mango flavour. Yes you could make these yourself, but sometime there just isn’t the time, the ingredients or the brain power to do so… having a box of these in your cupboard could be a snack saver. Disclaimer: This is a sponsored blog post as I was sent these products to review, all views are my own.